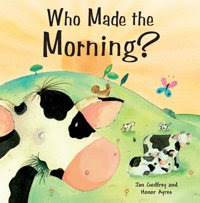 Crazy For Kids Books: Who Made the Morning? In the dual interests of full-disclosure and shameless self-promotion, Who Made the Morning? is now available from my publishing company, New Day Publishing. It is the story of Little Brown Bird who goes on a journey to discover the creator of the beautiful morning and to thank him. That's the story line in a nutshell. 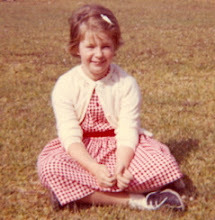 Those familiar with Are You My Mother by P.D. Eastman, know the general plot. It is a happy little story that shares the joy of creation. Intended for children ages 4-7.